The moment my entire life changed…for the better! I’ll never forget the moment I snapped this picture. 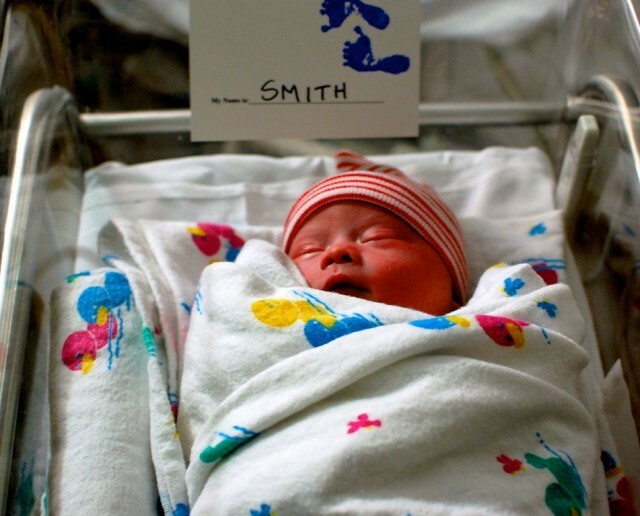 It was shortly after learning that our son was born with Down syndrome, and as scared as I was after receiving our son’s diagnosis, it all went away the moment they wheeled this little boy into our hospital room. If case you aren’t familiar with our story, I had no idea Noah had Down syndrome the first time I saw him. 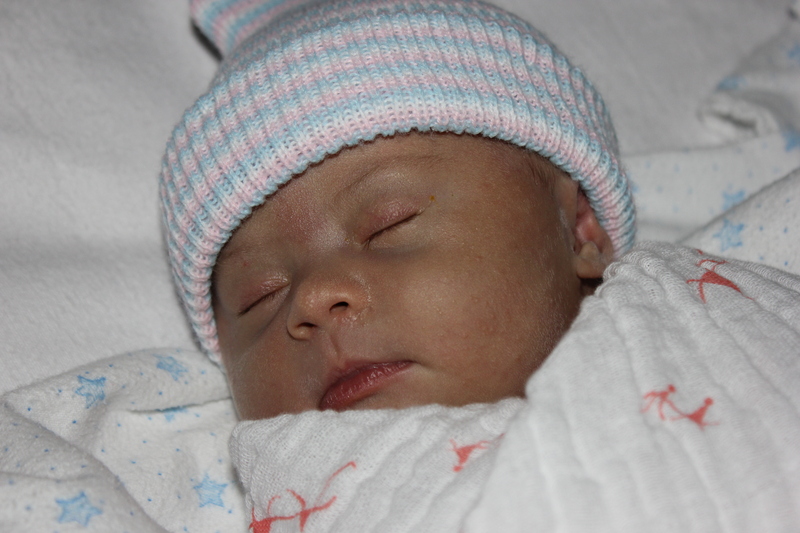 It wasn’t until a few hours later that I would learn our baby was born with an extra 21st chromosome. I’ve known my son when I thought he didn’t have Down syndrome, and I’ve known him when I knew he did, and I can honestly say my love for him is 110% the same. It’s not just something I say, but something I know to be true. Since even before taking this picture I’ve been head over heels in love with this little boy. My love for him grows more and more each day. I’ve said this a million times, but I seriously wouldn’t change one single chromosome on him! I’m in love with him, just as he is. And If you’re a parent I’m sure you know just what I’m talking about. A reminder to all the parents out there…. It’s easy to allow memories like the this one to be replaced by newer memories. Memories of diaper changes, physical therapy appointments, soccer practice, getting to work on time, paying the bills, dealing with insurance companies, making sure your children eat 3 times a day, going to the grocery store, you name it. Remember the tears in your eyes? Remember being speechless? Remember wondering how it was possible to love someone so much? Pretty awesome, huh? Today, take a second to pause, and think about the first time you saw your child. It doesn’t matter if you have a new born, or a 40 year old, stop what you’re doing and go back there in your mind. Don’t let the busyness of life try to crowd out memories like these. In fact, I encourage you to take time to stop and reflect on them often. I think you’ll find it certainly help put things in perspective. 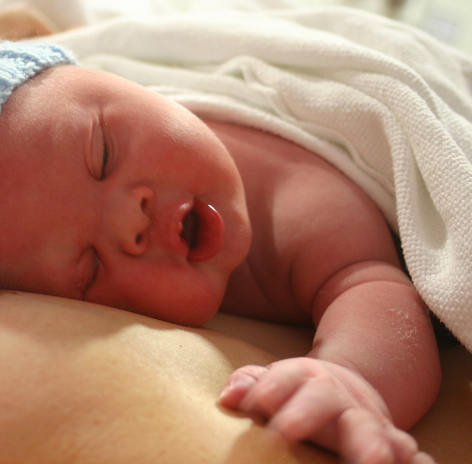 Share one of the first pictures you have of your child! Ok, I want to try something new. I’ve added a way for you to share a picture in your comments. (Just click on the attach image button that shows up where you write your comment to upload a picture.) For those of you that don’t mind sharing pictures, take a second to leave a comment telling us about how you felt the first time you saw your newborn, and be sure to include the earliest picture you can find of him/her. It’ll be fun to see everyone’s baby pictures! By the way, your child doesn’t have to have Down syndrome for you to leave a picture, this blog post is for all parents. So let’s see those baby pictures! I don’t have pics on my computer from 40 years ago but oh I love reliving the memory. Seeing her, thinking how amazing it is to give life to another and knowing God made this the incredible moment because He loves us. Our daughter was expecting 12 years ago and her test for DS came back positive. She cried , “What are we going to do?.” Immediately I told her, “You will love her even more knowing. Life will be a little more difficult often because she isn’t typical.” “You will find support and love surround you in the journey to raise her. So know you will never be alone. The precious little one arrived and she did not have DS. Surprise yes, but we had prayed so often on how to face the journey ahead everyone was stunned. Going forward our family has worked with Special Ed children for 21 years volunteering at Camp Barnabas ( my sister was the founder), raising funds for children to a attend camp on scholarship and recruiting churches to bring youth to volunteer. It is so beautiful to observe how these very special children change the life of a volunteer and then follow these people who volunteer as they dedicate their life to serving Special needs! Oh the gifts a Down Child gives just being a presence in someone’s life! They atr truly Gods Special children!! For Jon and I we did not care what genetics said. All I know is that we were on top of the world and nothing could take us away from that feeling, even today. Jasen is a blessing that came into our lives when we did not think it was possible. I can still recall the moment the Dr.’s said to Jon, “Hey Mr. Fossdal do you want to hold your son?” The look on his face is a memory I love to recall, priceless! 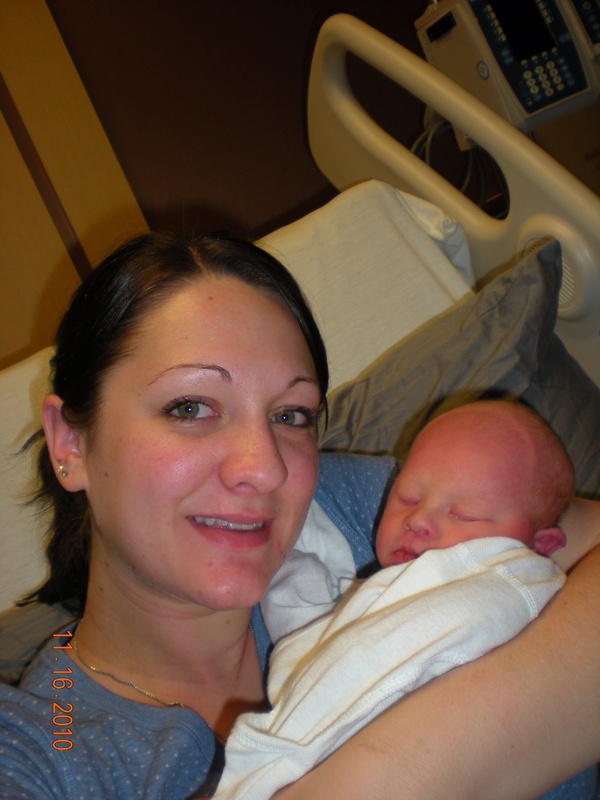 We didn’t find out Ryker had DS until 4hrs after he was born. He’ll be 3 in a few weeks and even though the news of him having DS was the scariest news I’ve ever heard, he’s the best thing that’s ever happened to me!!!! On 9/11 our little miracle baby Jacob came into our lives. I have never loved anyone as much as I love our little angel. Becca – born 4 months ago. Fortunately we knew months before she was born. Unfortunately, it was hours before I got to hold her. I had the beautiful experience of letting my babe self-attach and breastfeed for the first time, with no interruptions or ‘declaration of diagnosis’. In this photo, as he mouthed around and latched and sucked, my sister-in-law who took it, had no idea ‘babies with Down syndrome don’t breastfeed’- neither did I or my doula. We were just doing what women all over the world have done many times before, and will do again. Enjoying the first moments with a new life. The room must have been tension-filled for every nurse and midwife there, they realised as soon as he was born. 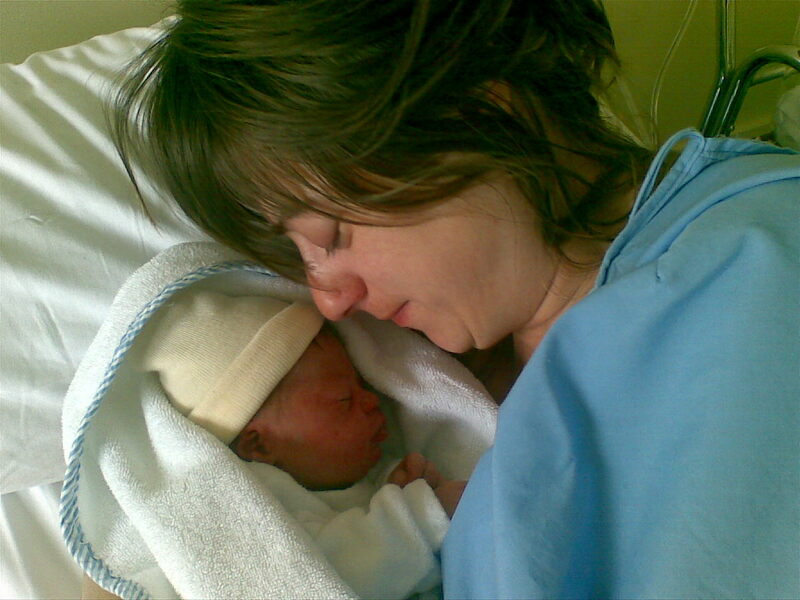 But I was oblivious and spent the minutes after birth doing exactly what all new mommas should- bonding. 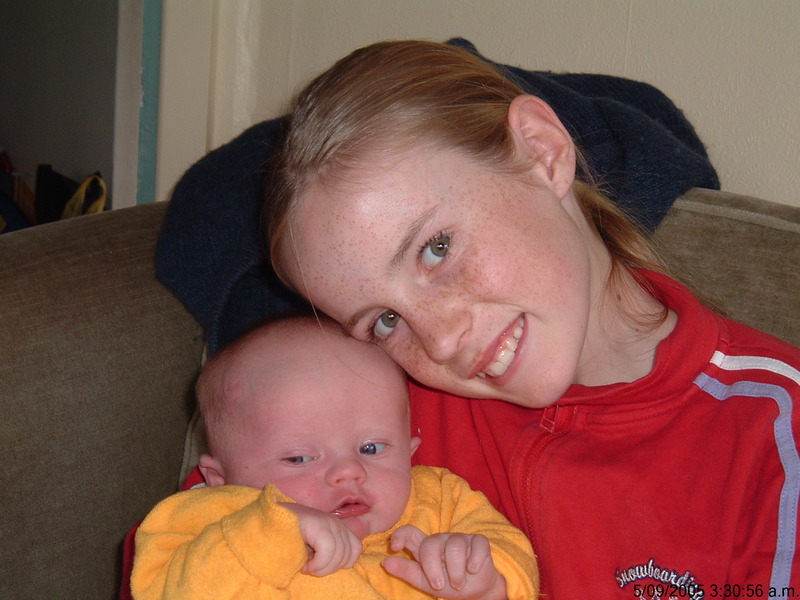 They told me and whisked him off to special care.. but that memory carried me through, that action brought my milk down, and I was able to exclusively breastfeed Parker through a 6 week hospitalisation. Respect ! I read this, and it is almost as if I have writtened it myself, from word to word ! Thanks for the kind words. Do you have a child with Down syndrome? My son Zac is now 17 years old, and still growing!!! He is funny, smart, sweet, and almost always happy!!!! I wouldn’t change him for the world. 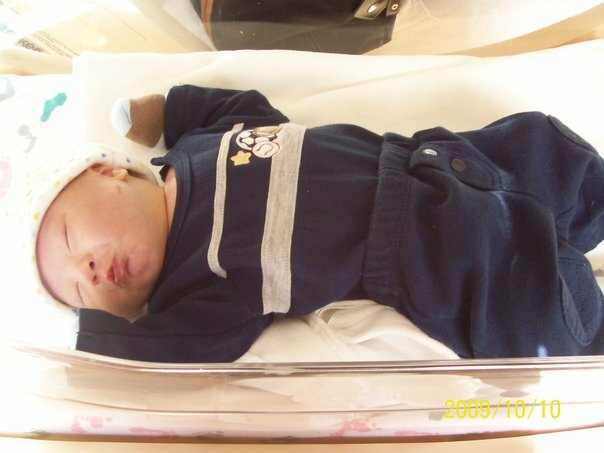 Here is the earliest pic I have when we brought him home after major abdominal surgery at birth. He took my breath away. I couldn’t believe that God had decided to bless US with this child. 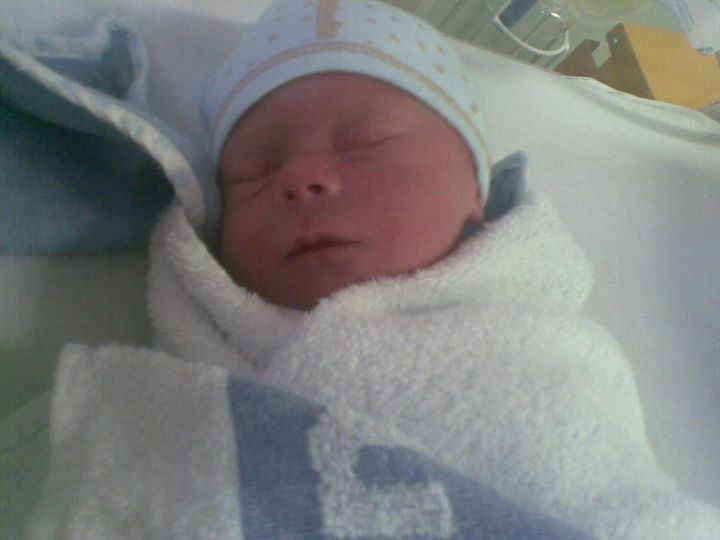 He was the most beautiful baby boy I had ever seen. I knew the moment I saw him that my life had changed for the better. 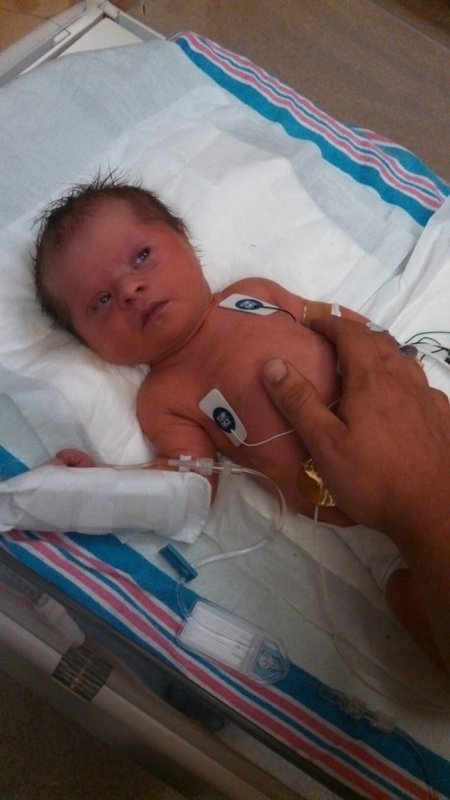 This pic was taken by a nurse…it is the moment Daddy first laid eyes on his baby girl! 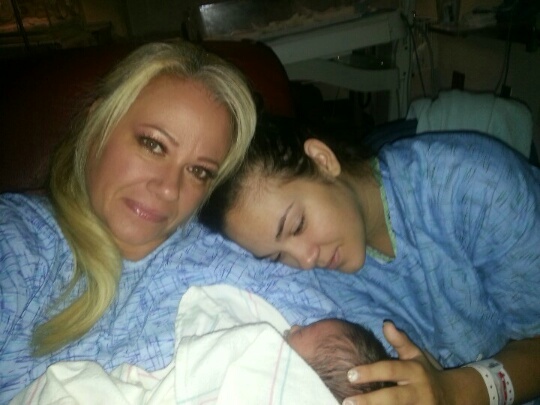 I was still in recovery, and missed this precious moment…so glad the photo captured it! These are some beautiful babies!! 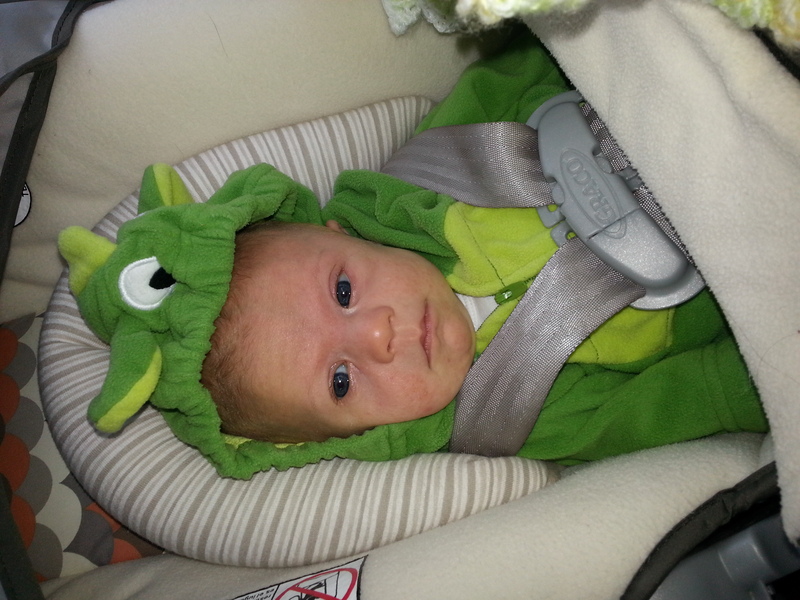 This is a picture of my son Hayden. 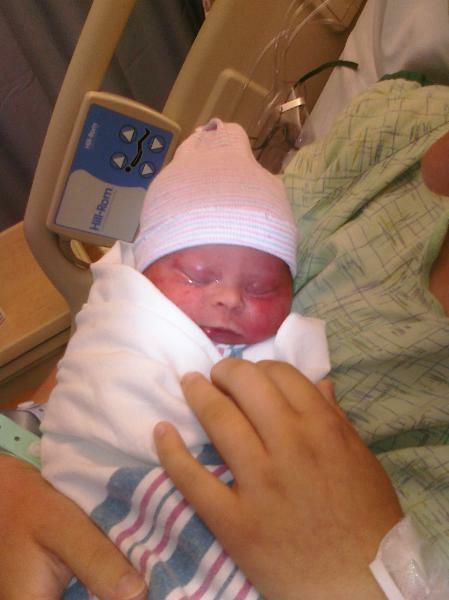 He was born on Dec. 24,2012. We did not know he had DS until he was born. We love him so much. We have been to a lot of doctors, but so far his health has been great. We have a great doctor and he is always on top of things. We have a great lady who comes to our home once a week to work with Hayden. He has given me so much joy in my life. 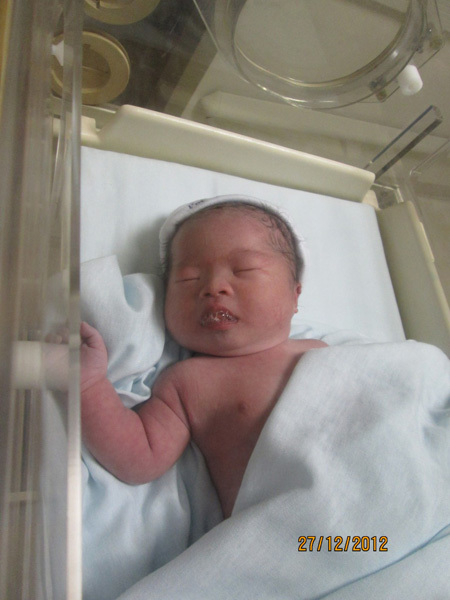 This is our daughter Sofia. 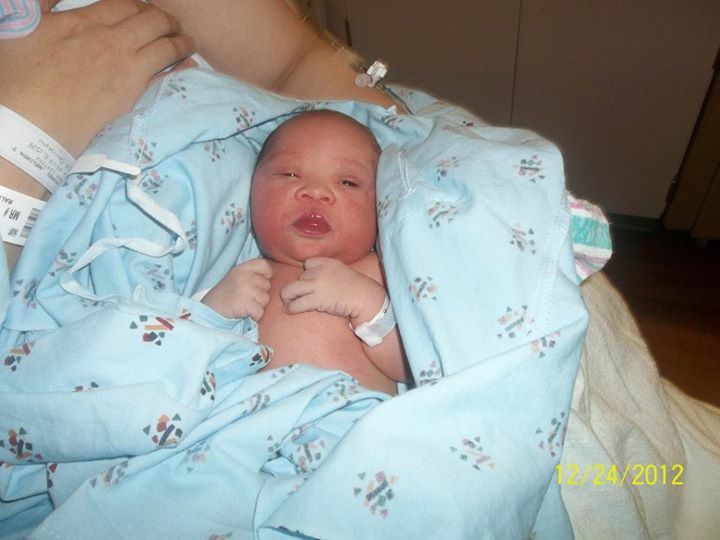 She was born on August 28,2012 at 12:48 am in my friends hallway! Let’s just say it was a fast labor lol! As I held her in my arms in the ambulance on the way to the hospital I could tell something was different about her, not wrong, but just different. 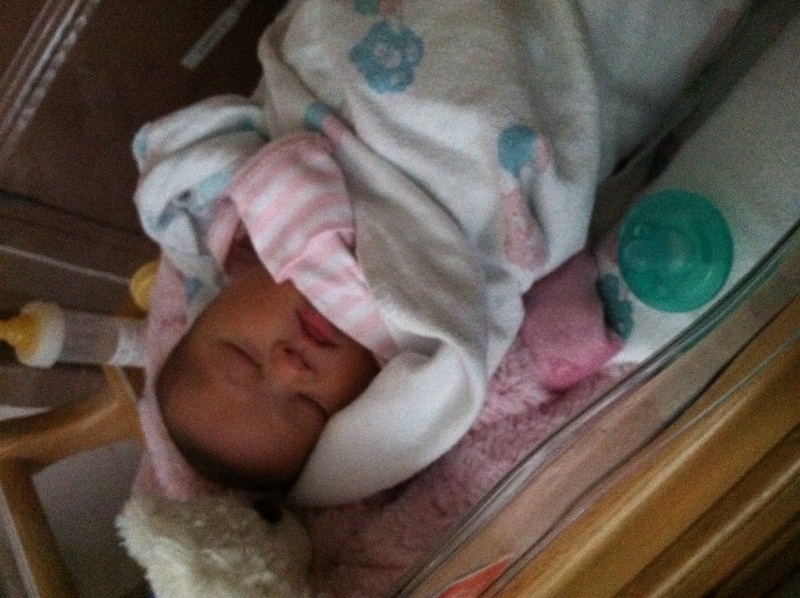 When we got to the hospital she went straight to the NICU. At the time all I knew was that her oxygen was low. So the next day when some friends came to visit we went down to go see her. As we walked in about 7-10 doctors walked in after us. I think in my head I knew something was wrong. At that time they told us they thought she had Down syndrome. We definitely had many emotions for the next few days. We were confused since we were only 20 years old and we didn’t think it happened to people so young. We cried a lot but then praises God for our baby he gave us! We suddenly felt humbled to be given this baby and wanted to be the best parents we could. We are so lucky to have family and friends who love Sofia as much as us. Sofia is now a year old and is the happiest baby I know. She has had two surgeries in the last month and hoping we won’t have anymore for awhile.she is our biggest joy! 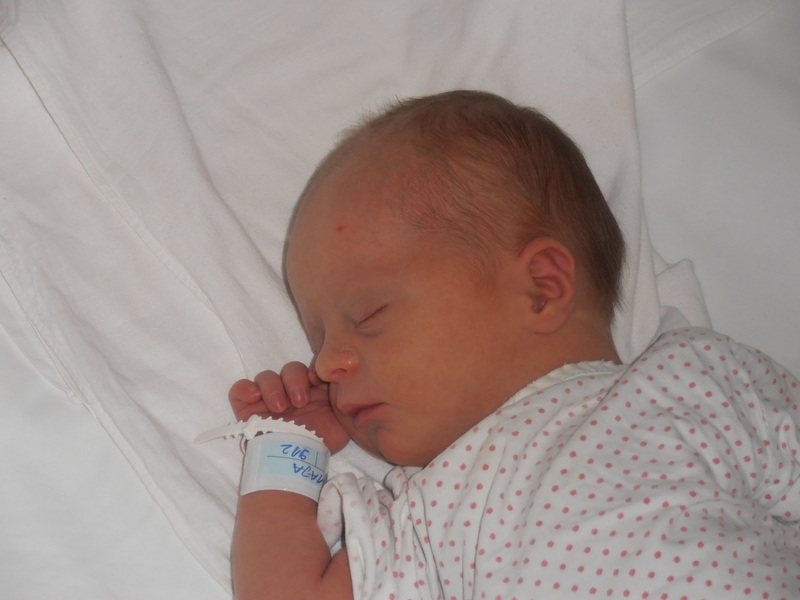 The first time I saw my Christopher was a couple of hours after he was born on May 12, 1975. Back then the babies were taken away to the nursery right after birth. They put him on my chest and he immediately started to cry! I remember seeing that he had red hair! To me he was the most precious baby I had ever seen! Adorable, sweet, so soft and cuddly and very floppy. I remember thinking he smelled so good! I could not believe that he was here and he was mine! I had a son! I got to hold him less than 5 minutes and it was in the hallway of the maternity floor. So many other babies had been born that day that there were no beds left so I spent my first of 5 days at the hospital in the hallway in front of a linen closet! 🙁 I lived on cloud 9 for 3 days. The drs. did not tell me they suspected Christopher had Down Syndrome but they did tell my husband right after he was born. I was very upset 3 days later when the OB came in and said that a genetics counselor was coming to talk to us because he, and I quote “Did not think that your baby is fully developed mentally!” I will never forget those words. I think I was more upset over the fact that they told my husband and he had to sign forms for blood tests but they told him not to say anything to me because they didn’t want me to be depressed! How dare they! So for 3 days my dear husband had to carry this secret and not tell me. I hope they no longer do this! they also did not allow cameras in maternity nor in NICU where Christopher lived for the 1st month of his life so his first pictures were taken at one month. 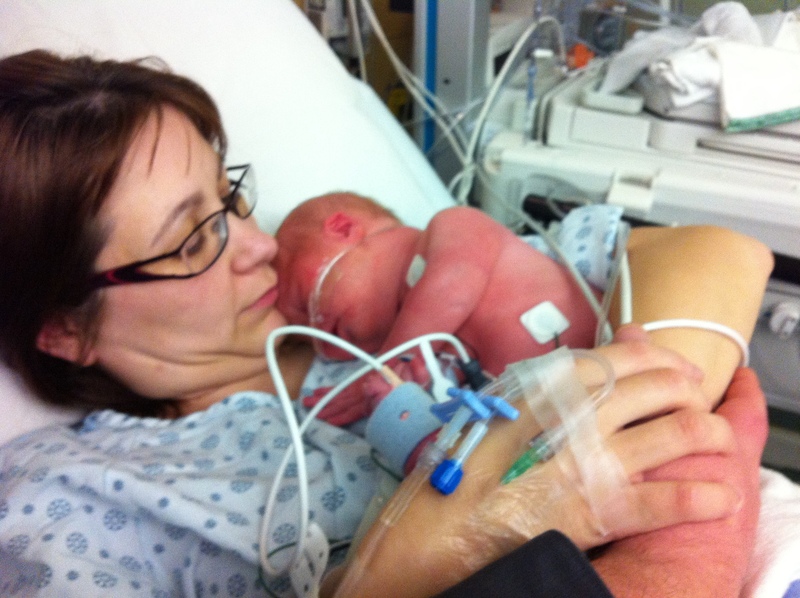 I was still being stitched up from my c-section when my husband (who had followed the dr, nurses, and baby out) came back in to tell me that they “strongly suspected” that our baby had DS. I can honestly say that I never had that grieving moment that so many people talk about but my husband on the other hand was completely freaked out for the first couple of weeks. We have been amazingly blessed that our tiny man hasn’t had any health complications so far! This picture was taken right after they wheeled me back to my room after the surgery and the very first time I actually saw my sweet Caleb. I ♥ him so much! 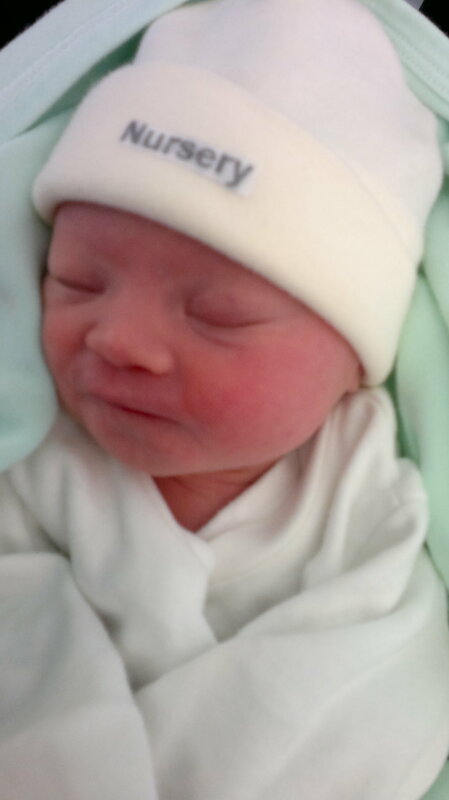 This is my beautiful son Roshan born 26/05.2012, My angel from above. she was born 5 days before my birthday, she was the best present!! love you so much!! 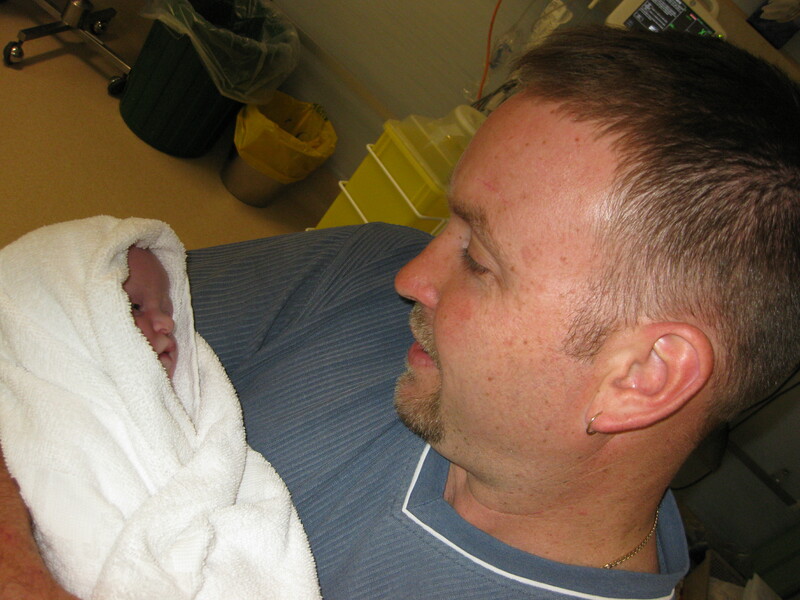 The first time I saw my son, Gavin, the doctor was holding him to the side of the operating table. 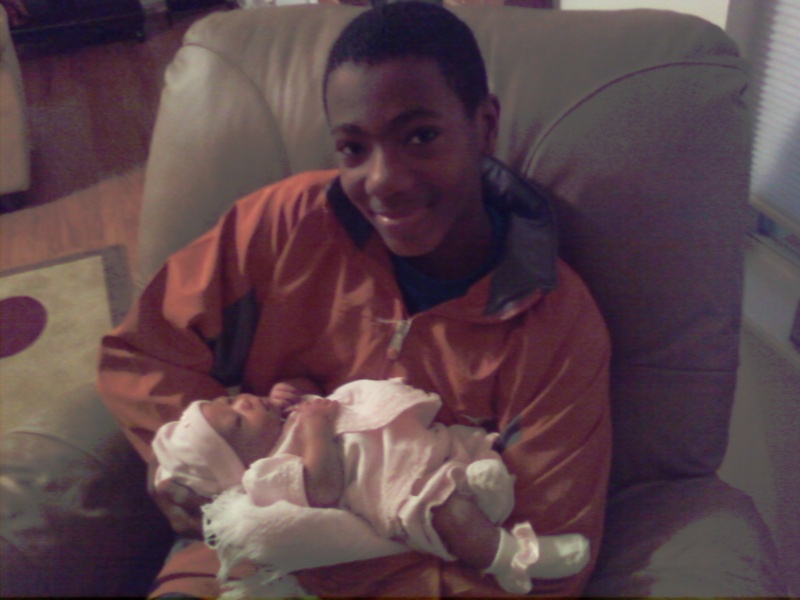 I think I asked her 20 times prior to my c-section if she would hold him up as soon as he was born so I could see him! He was so perfect. Even more beautiful than I had imagined. Unfortunately due to my c-section, (and the meds they gave me to relax) I didn’t get to hold him until he was close to three hours old. He was so tiny and innocent. 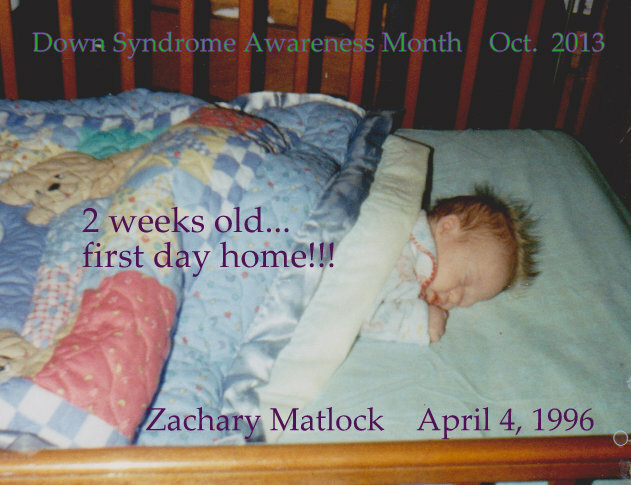 I had known Gavin would have Down Syndrome since I was 19 weeks pregnant. Honestly, the fact that he had DS didn’t cross my mind until a doctor would come in to talk to me about him. 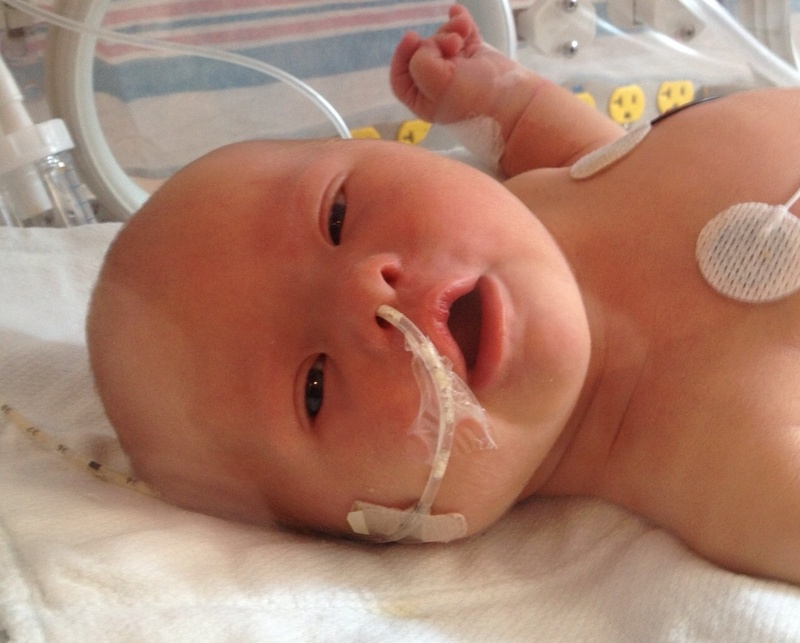 For the most part, Gavin has been completely healthy thus far, which I thank God for. My son is my best friend. I love him so much it hurts. Everyone who gets the pleasure of meeting him falls in love instantly. He’s my angel! Big sister Holly (11) and Ruby (13) couldn’t believe how much they could love their new brother Jack. We all loved him so much, everyone was drawn to him. He didn’t cry, he was so easily satisfied. There was something very special about him, yet he kept it a secret for over a year! That extra chromosome made him the most loveable being on this earth. This is my big baby (at 12) and my baby baby (at 3 days old). 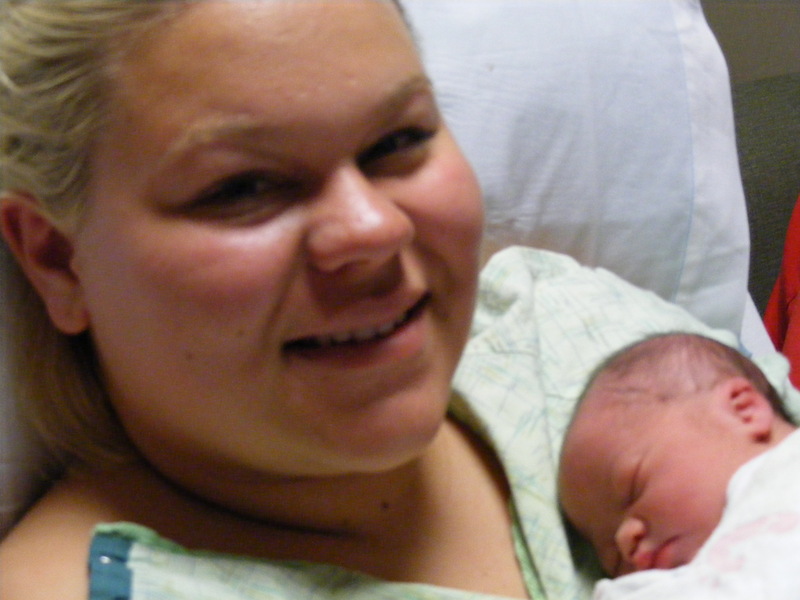 We didn’t know she had DS until about an hour or two after she was born. A nurse came in and told us. We were shocked, surprised, scared, etc. We didn’t know what to do or what it meant. Cut to today, we figured it out, we continue to figure it out and she is hands down my bestest, babygirl! No baby is more loved than she is! And her brother still adores her! Thx for allowing me to share!